Available for iOS & Android devices. 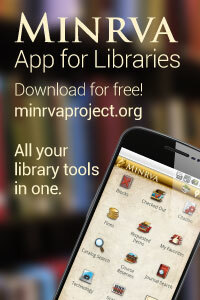 Download MINRVA app for Libraries Today! 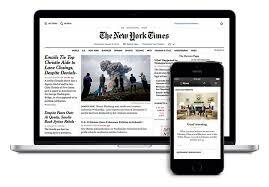 Online access to The New York Times is available to the USML community. Includes access to NY Times mobile smartphone and tablet apps. Try Mango Languages. Get access to 68 languages, including New Testament Greek, Biblical Hebrew, & Religious & Scholarly Latin.